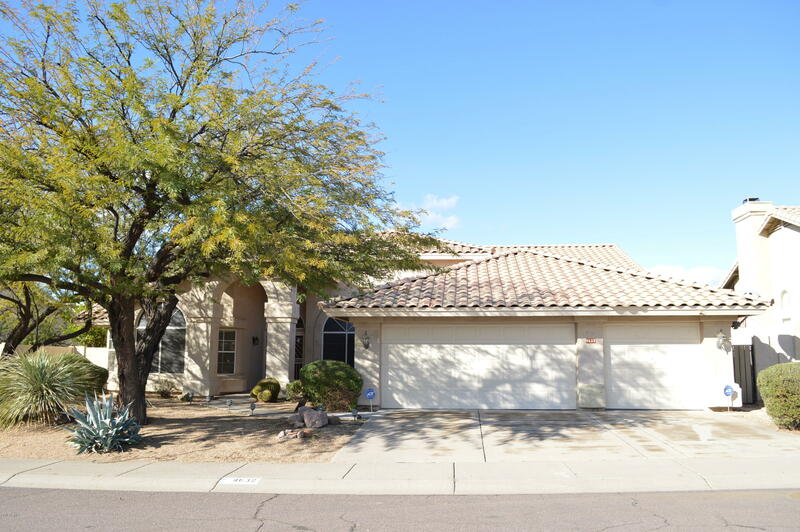 North South exposure in this 4 bed 2 bath that feels much larger than its square footage. Kitchen includes granite counters Loads of cabinets and an island. The living room has a stone fireplace and high ceilings and is adjacent to the double door 4th bedroom that can be used as a large office or play room if you don't need the extra bedroom. Huge dinning room family room for entertaining. Two Ac units helps in the warm summer months and mature trees all around gives this home great curb appeal and lots of shade.